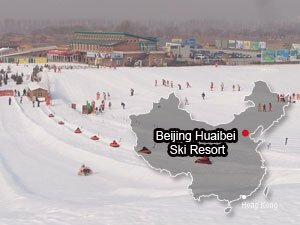 Despite the fact that China&apos;s ski resorts are still relatively unheard of among foreign tourists, the ex-pat community living here, especially the British, Australians and Americans, have long since discovered that China not only has some decent ski slopes, but that the slopes are in fact a fun place to meet others, and of course ski gear can be rented on site. 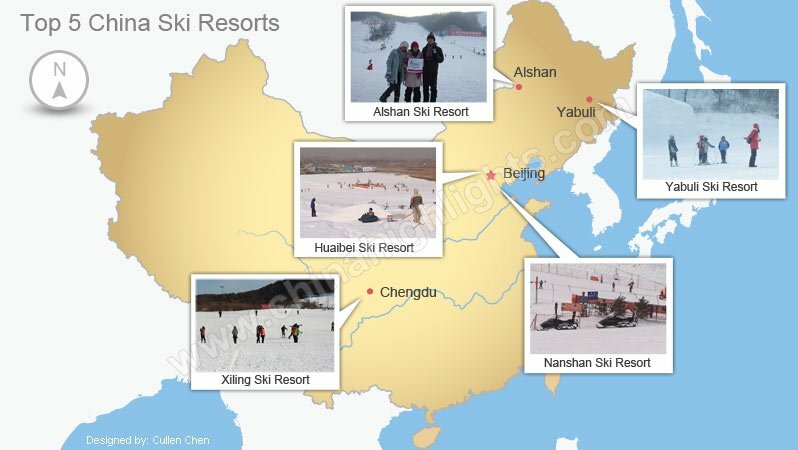 Below is detailed information of China&apos;s Top 5 ski resorts. 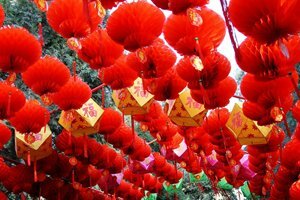 Location: Heilongjiang Province in northeast China. 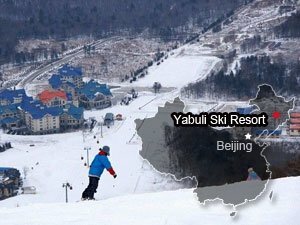 Features: The largest Ski Resort in China. 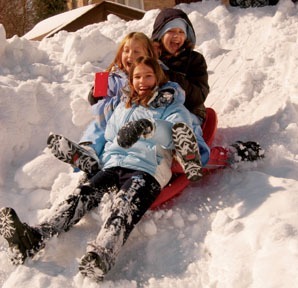 Skiing Market: suitable for all particularly for those experienced skiers. 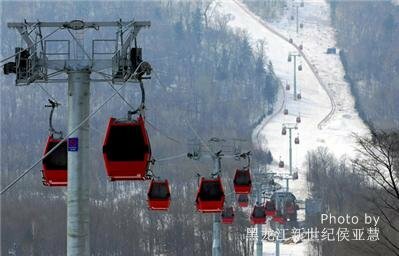 Features: The best and largest ski resort close to Beijing. Location: 62 kilometers away from Beijing. 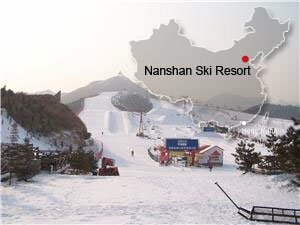 Check out more about Top ski resorts around Beijing. Location: 70 kilometers from downtown Beijing (about 1 hour&apos;s ride) in the Jiugukou (Nine Valleys Pass) Natural Scenic Area. 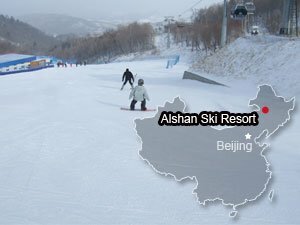 Features:China&apos;s best alpine ski resort. 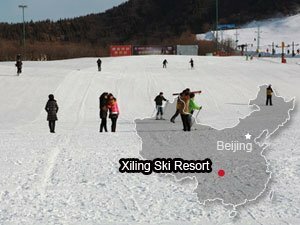 Location: At Xiling Snow Mountain 120 kilometers away from Chengdu in Southwest China&apos;s Sichuan Province. 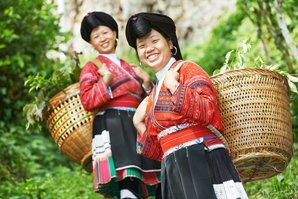 Location: On the border of Inner Mongolia in China and Mongolia itself, 3-4 hours by bus/train from Ulanhot. 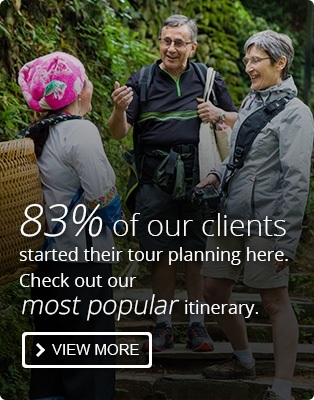 Skiing Market: Suitable for skiers of every level. 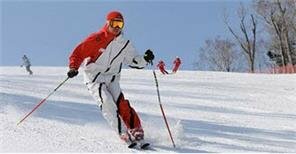 We can help you tailor-make a China tour to combine China&apos;s best sights with some skiing activities.